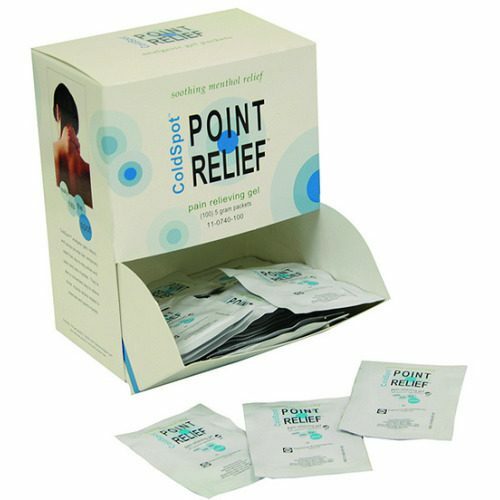 FREE Point Relief ColdSpot Sample! You are here: Home / FREEbies / FREE Point Relief ColdSpot Sample! Get a FREE sample of Point Relief ColdSpot Sample! Offers soothing relief of minor aches and pains of muscles and joints.